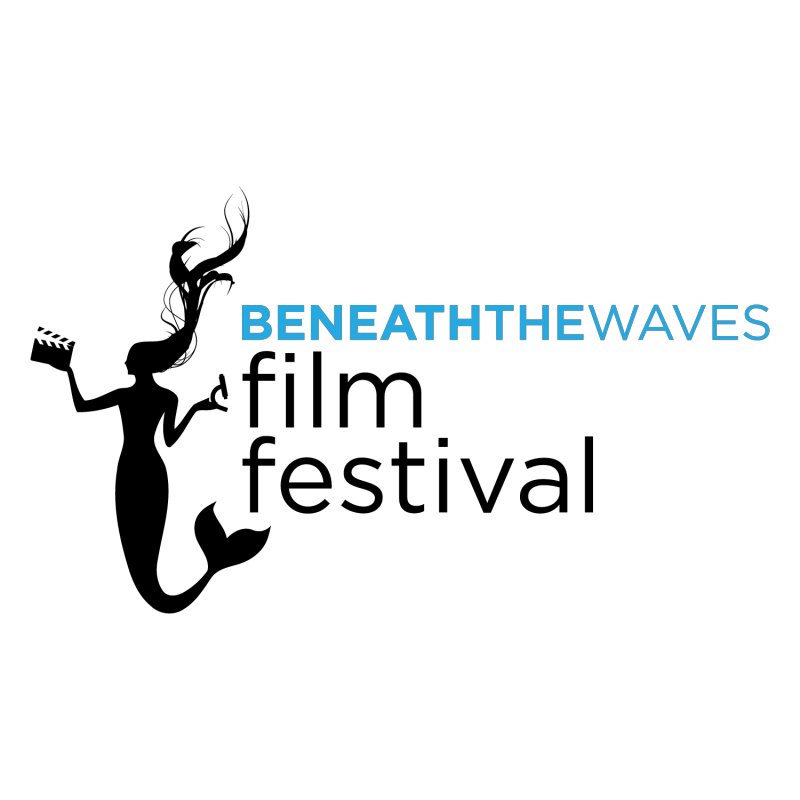 Massachusetts Oyster Project: Sea Films on Oysters and Sharks at the Beneath the Waves Film Festival Brewster Mass On April 12. Sea Films on Oysters and Sharks at the Beneath the Waves Film Festival Brewster Mass On April 12. Save the Date! Atlantic White Shark Conservancy and Cape Cod Museum of Natural History are hosting a Beneath the Waves Film Festival on April 12th @ 6:30 pm at the Brewster Museum. Stay tuned for more details!